It’s a very difficult task to choose antivirus software as we have lots of choice in World Wide Web. Because of dangerous viruses which can steal and damage data, or even worse, damage a whole system, we can’t ignore the protection offered by an antivirus product. Here is our recommendation for choosing an award-winning antivirus: we trust Bitdefender with millions of users worldwide. 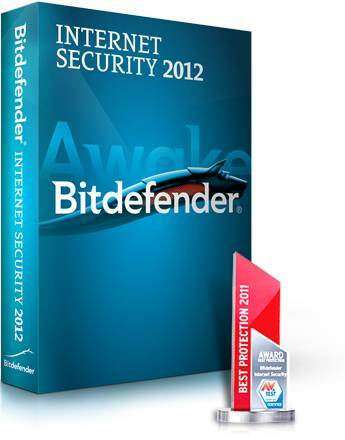 Bitdefender’s flagship product, Internet Security 2012, is AV-Test’s Top Choice in 2011 and 2012, by having highest overall scores in Protection, Repair and Usability. Bitdefender Internet Security 2012 is one of best Internet security suite which include long list of security modules and extra features. Antivirus – Bitdefender protects Windows-based PC from threats. It doesn’t completely depend on lists of known threats to detect a virus, rather it monitors process behavior while running. Antiphising – Antiphishing feature protects your personal information by various modules. It blocks scam websites which use phishing attempts to hack your information. 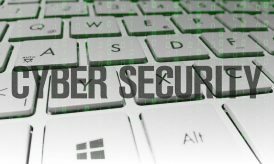 It protects your critical data like credit card number, bank information’s, social security number and all the critical data’s which should not be disclosed to others. 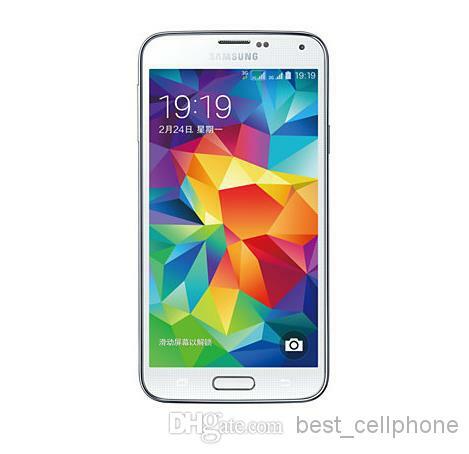 Additionally it provides protection to conversation in yahoo chat by encrypting the conversation. 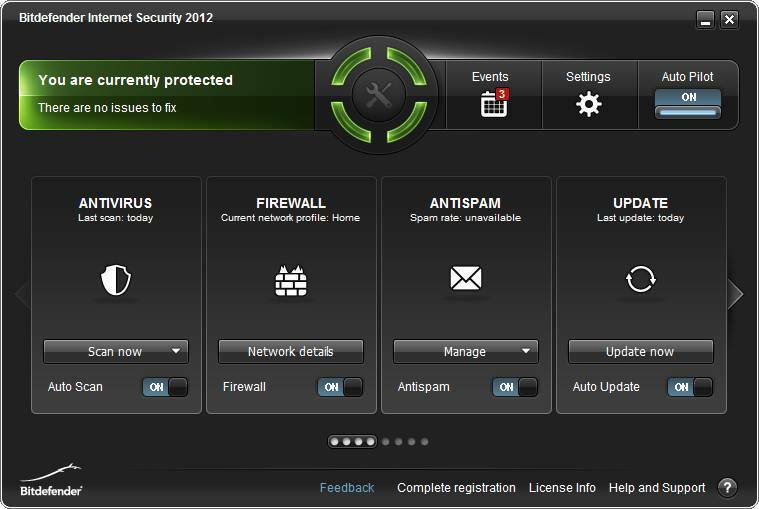 Firewall – Firewall feature protects your PC from unauthorized access. 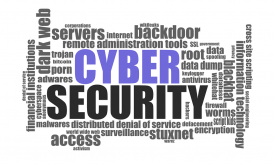 It provides two way protections by monitoring Internet connections and protecting the connection from unauthorized access. It also blocks unauthorized people to access your Wi-Fi connection. Antispam – Antispam feature protects you from spammers. It blocks all unwanted spam emails from reaching your inbox. 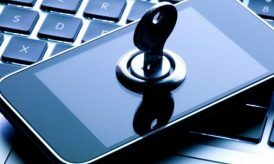 Parental Control – Parental Control feature helps parents to remotely monitor their children’s online activity, blocking inappropriate contents which are not suitable for children and blocking Internet access between certain given hours to keep children away from Internet at their study time. Safe Social Networking– Safe Social Networking feature protects you from e-threats that can exploit your trusts with online friends. It includes a Social Network Protection feature which filters all the links received from Facebook and Twitter for e-threats and monitors your privacy settings. It also include search advisor that advice you for a safe websites and warn you for risky websites. It also blocks access to sites that can harm your PC. It provides a browser to run in Bitdefender provided environment to protect you from web-based threats. Autopilot – Autopilot is the best feature in Bitdefender products. It takes all the security based decisions without interrupting the user. Most users along with me love this feature because we are never sure about what are the best settings for our system. Apart from these entire features Bitdefender Internet Security doesn’t have any impact on system performance rather it increases the performance as it scans only when system is in idle state. Apart from their paid award-winning products, Bitdefender also provides a free antivirus solution which can be used as an on-demand virus scanner. But if you want high level protection Bitdefender Internet Security is the best solution at an affordable price. If I’m not wrong Bit Defender was declared the best antivirus in 2011, though I’m currently using Norton but next time I would love to try Bit Defender. I haven’t actually heard of Bitdefender before? Is there a corporation behind it, or is it an independent? Bitdefender is a limited liability company. I like Bit-defender but personally i prefer Norton as its the premier and most used antivirus in the world. Norton and Bidefender etc. that costs money, unfortunately, there are several very good free programs on the market that are just as good, but can you afford it can always be good with a paid antivirus software.